This is not a comprehensive review of the busy year of 1908. These are merely some scattered items of interest pulled out in spare moments. in february, jeff and tina nedved of the rural bunker hill community had a boy, which they named anthony. Anthony died in 1945, fighting in Luzon, the Phillipines. He is buried in the American military cemetery in Manila. in march, judge m. h. marble and his wife amy are at their home west of the square. ​in may, 8 young ladies -- and no boys -- graduated from high school. There may have been more boys around and about, but in those days, it was not uncommon to put boys to work on the farm once they had graduated from country school. Photo 6962, shared by Pam Kramer, granddaughter of Elva Fulton and niece of Stella Fulton. Until Pam shared her picture with the names, we had only a picture, and a list of names, and didn't know who was who. And it wasn't a very good copy either, having faded badly. a bunch of kids graduated from 8th grade, including some boys. 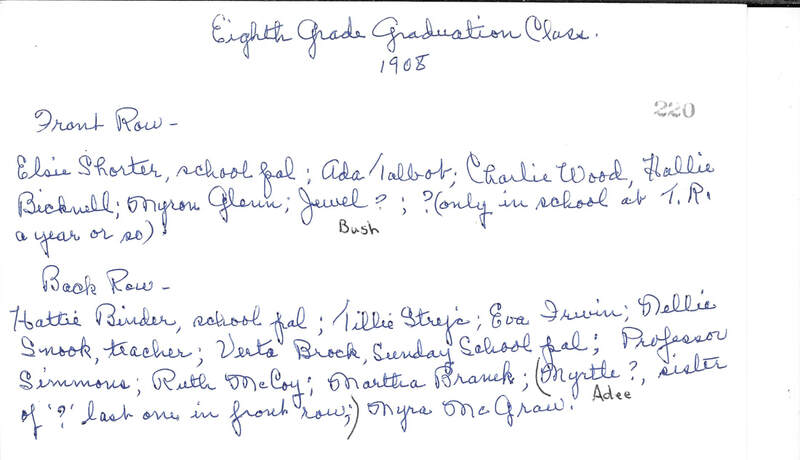 Photo 1838, 8th grade graduation, shared by Terry Hunt Korell. in may, the nemaha river flooded. again. Photo 4634, shared by Mildred Herink Buethe. Art Longwell of the Class of 1897 was the toastmaster. He was later to suffer the catastrophic loss of his entire family. "I alone am left," he telegrammed to stepbrother Dorr Tressler after a hurricane. 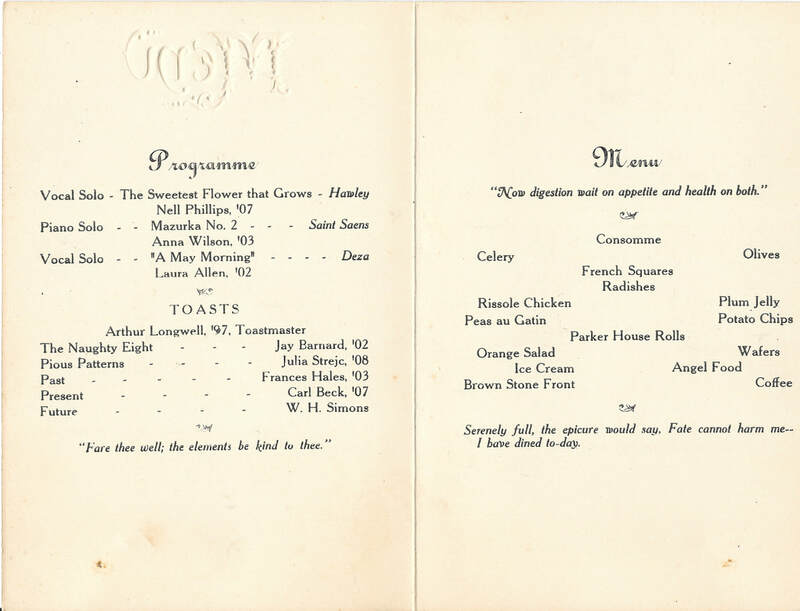 On a happier note, the menu in 1908 included a dessert called Brown Stone Front. Here's one schedule with Table Rock on it. Photo 455. 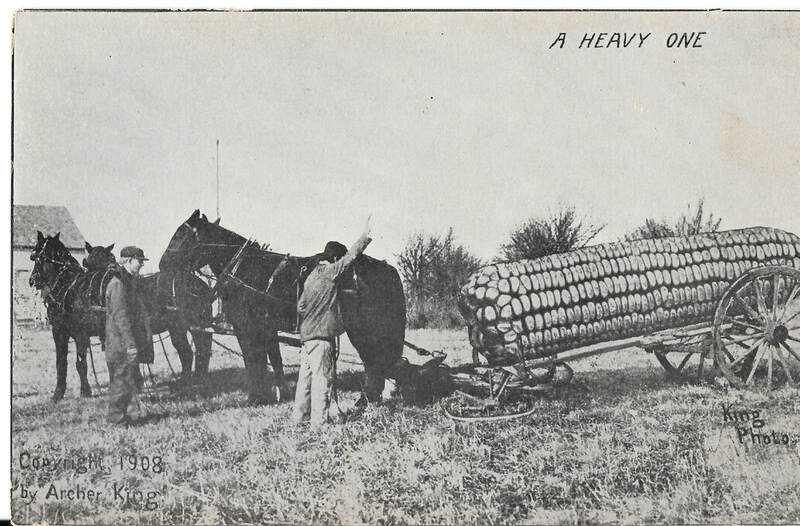 There are several copies of this postcard, dated 1908.
in september - hay was cut in the uplands. 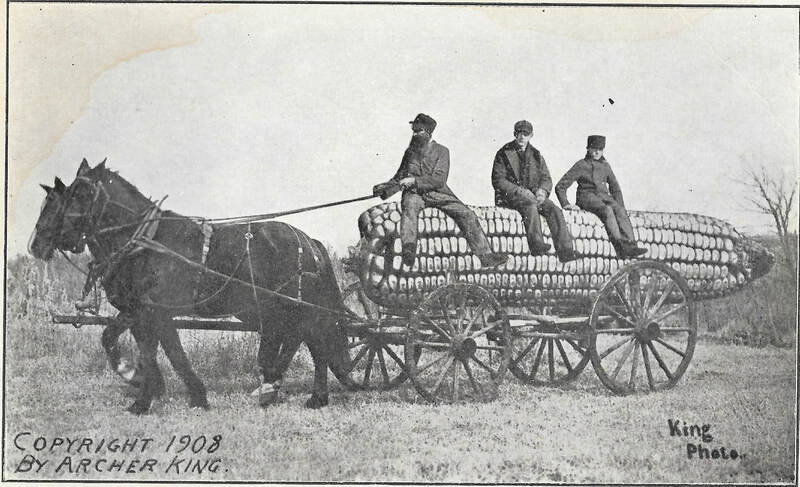 Charlie McCourtney's photo shows a hay crew on break, including the farm wife who probably brought dinner. They appear to be somewhere in the uplands that surround the Nemaha River valley near Table Rock and elsewhere. No names. Photo 568. This photo was originally Charlie McCourtney's and was shared by his granddaughter Delores McCourtney Penkava. in october, there was a bit of a tizzy at the railroad round house. ​Last Tuesday morning while at work around the engines in the round house, Foreman J. A. Barnes met with quite an accident. He had built a fire in No. 119's engine and had gone over to the next stall to do some work on the switch engine; he had not worked very long when he noticed the other engine was in motion. He tried to stop the runaway but before he could gain the cab entrance the monster had started through the back end of the round house, and before John could get out of the way, he was caught by some of the falling timbers and pinned to the ground. Fortunately all the large pieces missed him and he only sustained a few bruises which laid him up for a few days. All of the engine left the track through the rear end completely caving it it and miring in the mud so that it took three engines to pull it back on the track. and jane harris & bill carter got married. October 9, 1908 Nebraska State Journal. Jane Harris. Photo 4902, shared by Veda Flyger, who thinks this may be Jane's wedding picture. 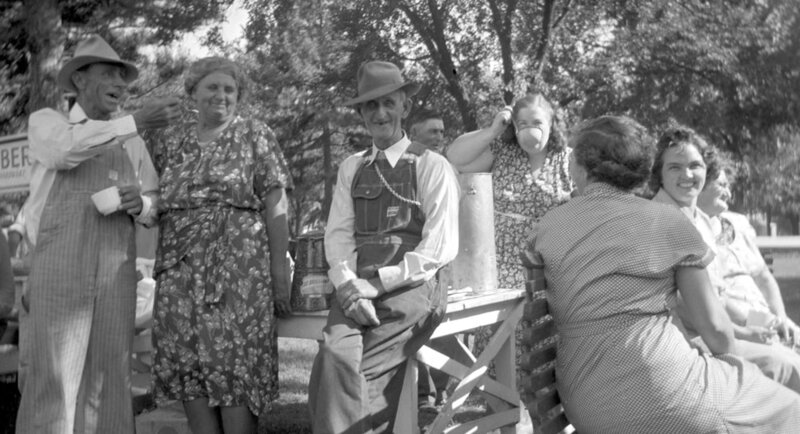 At a family reunion in Table Rock in the late 1940s/early 1950s, Jane and Bill Carter are 2nd and 3rd from the left. 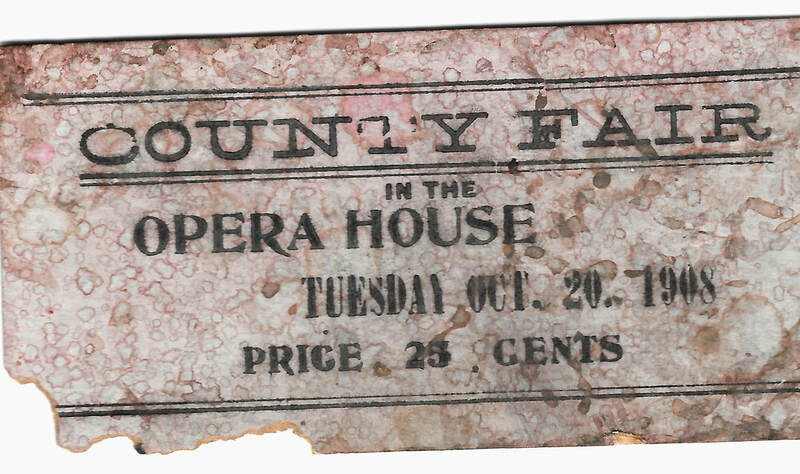 a production at the table rock house was held called "county fair," whether musical or play we don't know. In 2016, Sharla Sitzman found this battered ticket under some furniture in a side room of the Opera House. 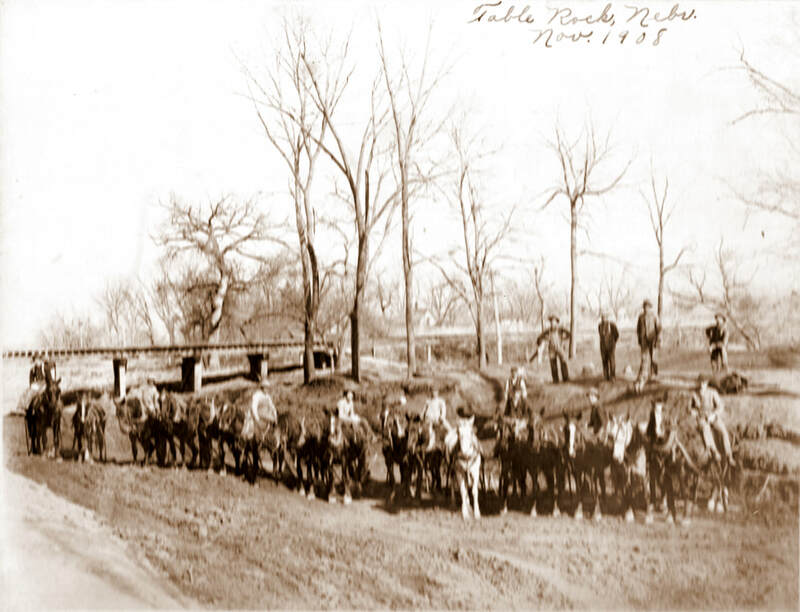 Dirt was moved about by horse, mule, and hand in those days before heavy construction equipment. McCourtney's Graders traveled all around but here they are on home turf at Taylor Branch, just south of the railroad bridge, looking north. The creek has cut deep into the earth in these times, much as the Nemaha River into which it runs just a few miles down, so that the lay of the land may be difficult to recognize. Photo 548, shared by Delores McCourtney Penkava, a granddaughter of Charlie McCourtney. and charles blecha and mary sher got married. They were the parents of Stanley and Mae Blecha. Charlie and Mary later in life. Charlie holds catfish he caught in the Nemaha. Photo 1800, shared by Luella Hinrichsen. and curtis bain was mugged at the depot and left for dead. Crime was not unusual at the depot, what with tramps coming and going at the juncture of the two rail lines. But this incident must have been shocking. He did not die. His tombstone gives the date of death as 1948. 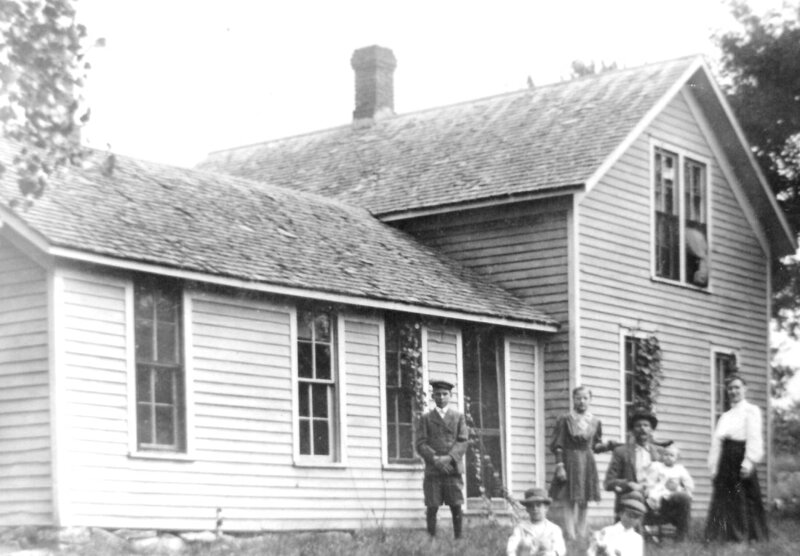 In early 1908, George and Cora Kent had a family picture taken in front of their house. “Carl is on the left, Velma standing. 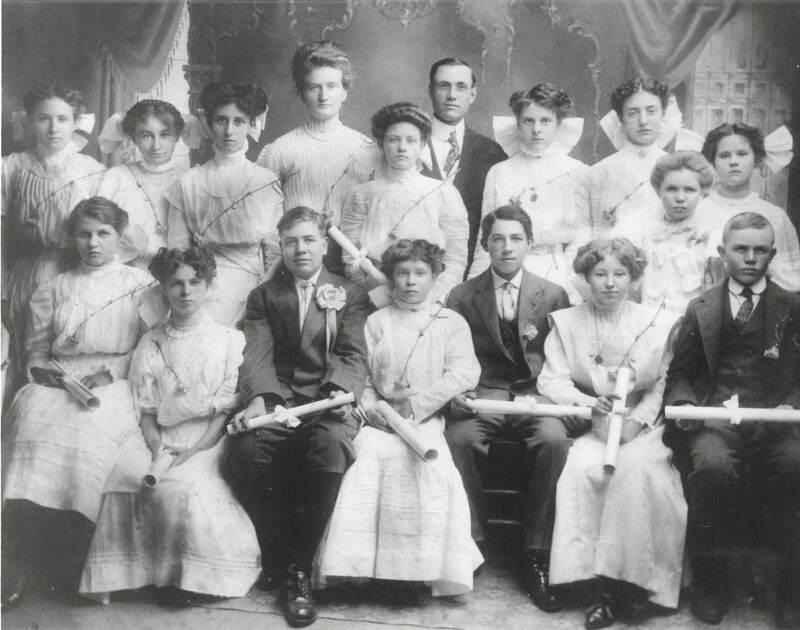 Marvin and Glenn sitting in front, George Kent holding Mildred and Cora on the right." Photo 2214, shared by Jon Woods. the presbyterian church looked pretty on a postcard. It was a block north of St. John's Catholic Church. It was later torn down after the congregation merged with the Methodists. there was a play at the opera called, "the princess." Was it the Class of 1908 in the Spring? 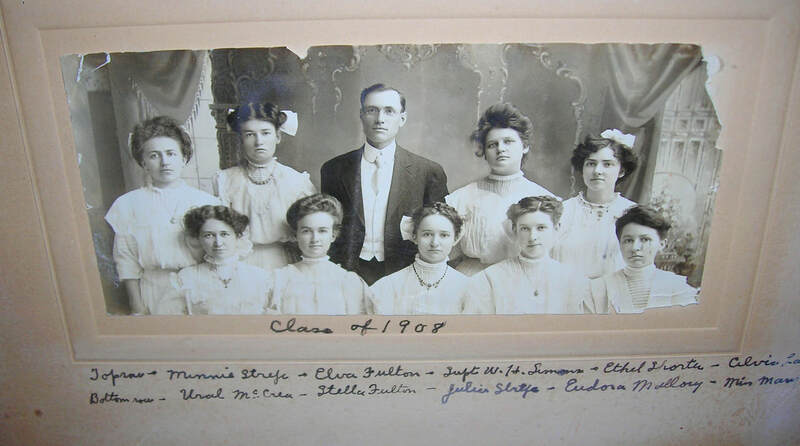 Or the Class of 1909 in the Fall of 1908? We don't know. 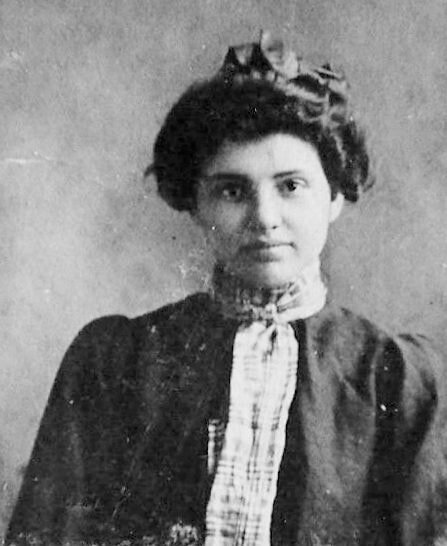 Mabel circa 1908. 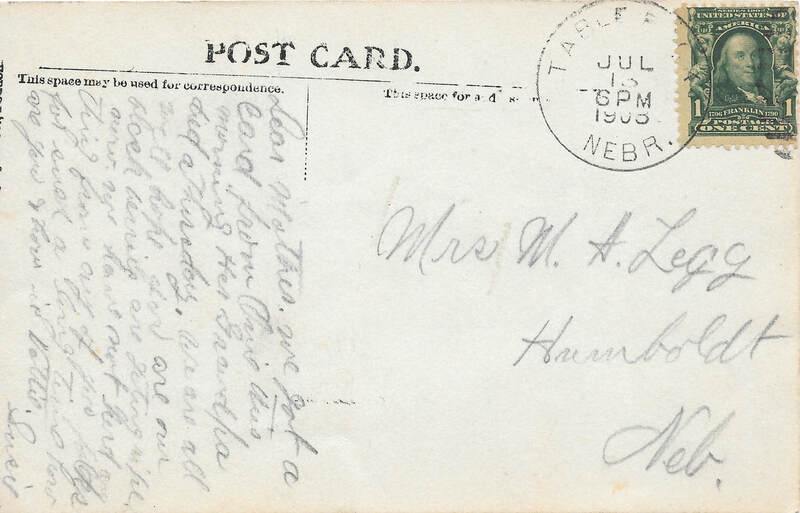 Photo 1885, shared by Terry Korell, descendant of family friends. 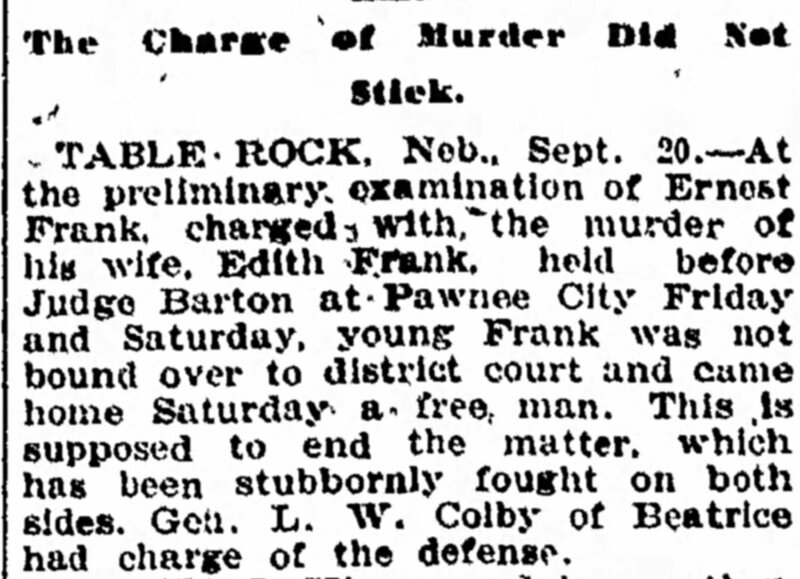 ernest frank was convicted of killing his young wife, then the conviction overturned and left that way. Ernest was convicted based on hearsay evidence. The overturned conviction went quietly away. He eventually married again, and has many grandchildren, including some who are members of the Historical Society. Undated, Ernest Frank out with a road grading team. In 1908, he was 23. Photo 1420, shared by Brenda Frank. and local photographer archer king turned out some whoppers in a new kind of art, novelty postcards. 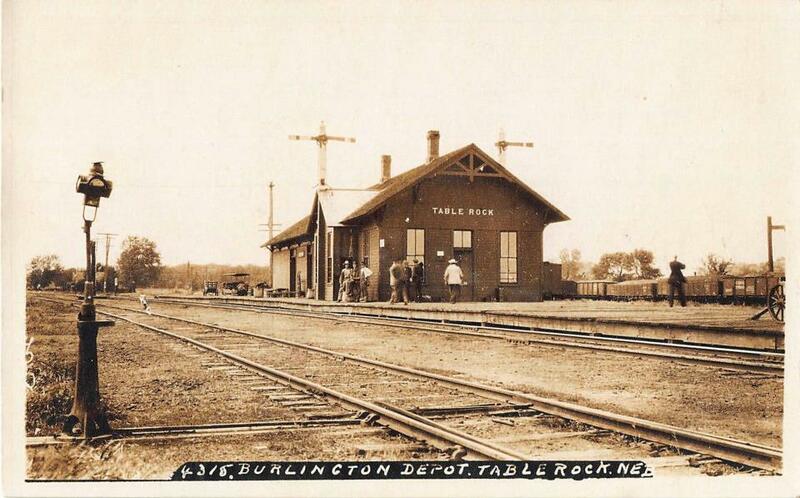 Photo 1918, shared by Laura Turnbull, daughter of the photographer, Archer King. Photo 1617, shared by Laura Turnbull.